With all the fathead pizza recipes out there, those with nut allergies might be feeling a little lost. Well this one is for you! 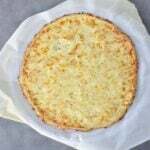 Low Carb Keto Nut Free low carb Pizza Crust. 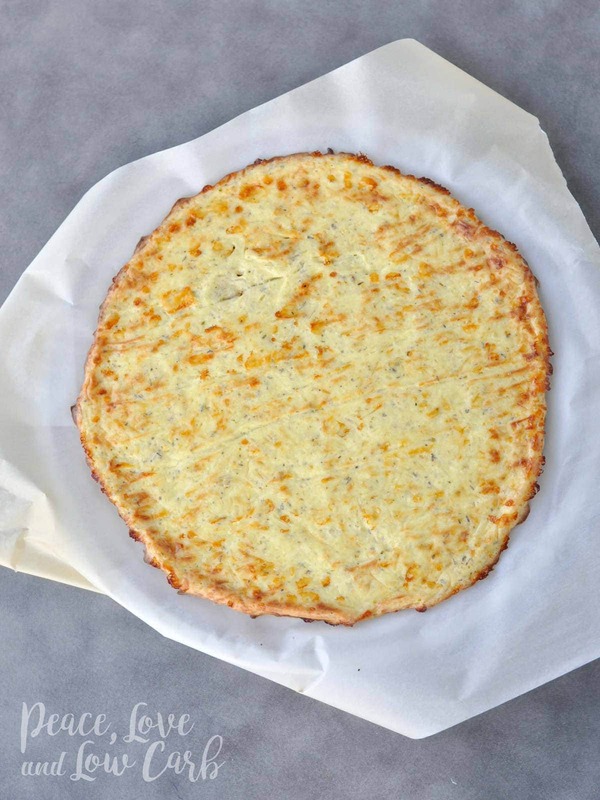 Back in 2011 (when I first started my blog) I made a low carb Greek Pizza on a low carb keto nut free pizza crust. This low carb pizza crust recipe is the exact same one I used back then. It is still one of my favorite recipes, to this day. I love the combination of fresh Mediterranean flavors, especially on pizza. Even better when it is a low carb pizza and I can eat it without any guilt or food shame. I’m sure you have seen countless fathead pizza variations floating around. Those recipes are all great, but they can leave those with a nut allergy feeling a little left out. Well have no fear, there is a low carb nut free pizza crust to save the day. 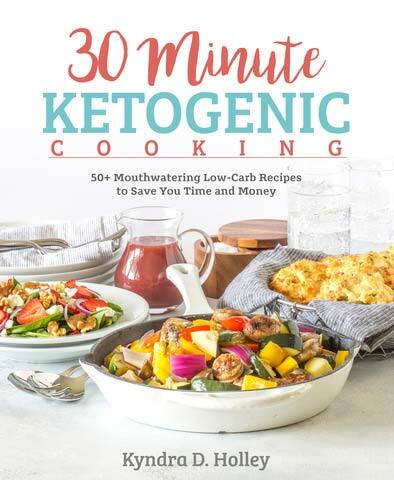 One of the things that has helped me find success in maintaining a low carb, ketogenic lifestyle is getting creative in the kitchen. 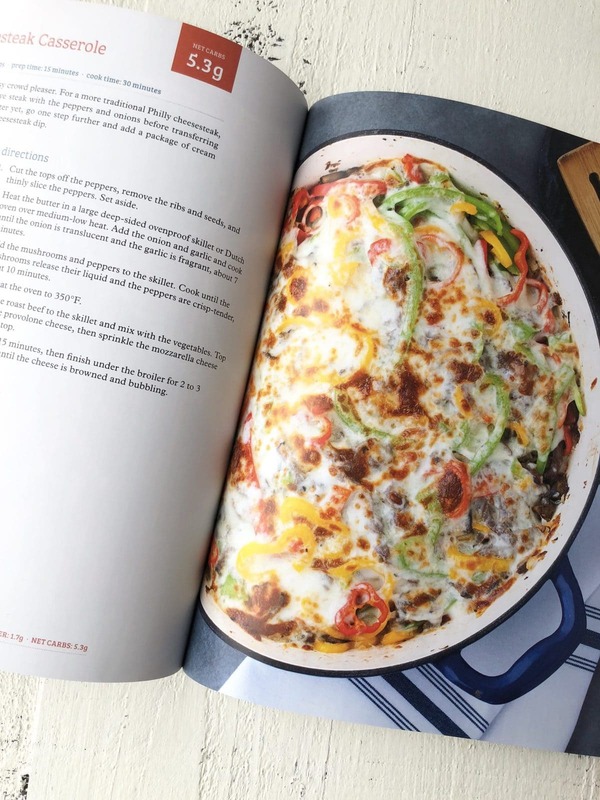 Instead of giving up all of my favorite foods, I just set out to recreate all my favorite comfort foods into low carb comfort food recipes. Low carb Mac and Cheese? No problem! Low carb lasagna? Also, no problem. Low Carb Country Fried Steak? Don’t worry! I’ve got you on that one too! Why spend your time missing all of your old favorite foods, when you can still have them? 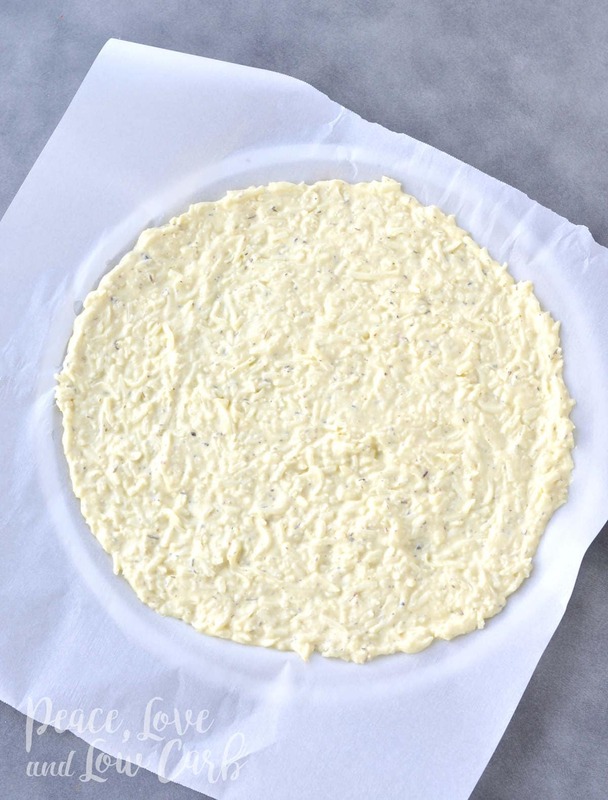 Preheat the oven to 375°F Line a 12 inch pizza pan with parchment paper. Alternately you can do this on a baking dish, lined with parchment paper or a silicone baking mat, or even in a lined casserole dish. Work with what you have. Hi Kyndra. 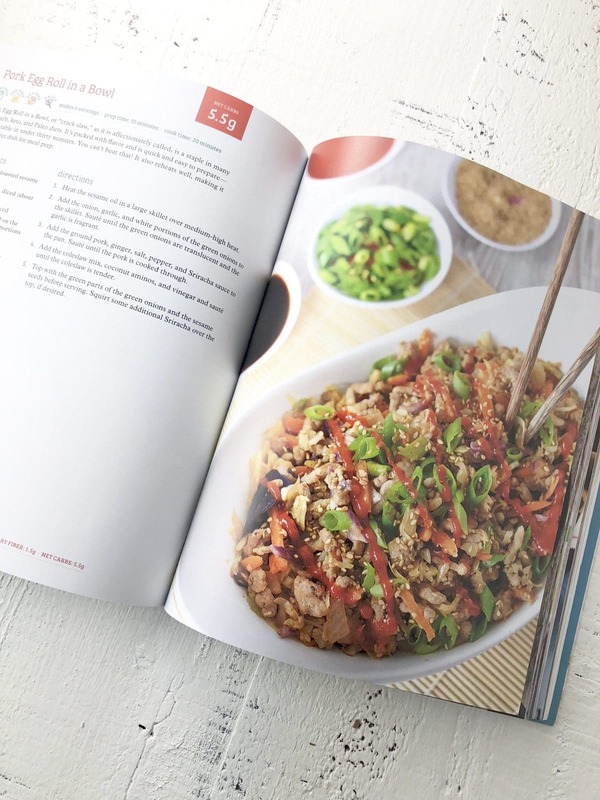 Thanks for all the awesome recipes and information you share! Sometimes I’m in the mood to make things ahead so I can make a quick meal on busy nights. Can you please tell me if this crust can be made ahead of time and frozen for later use? If so, I’m assuming you would bake it, then freeze? Thank you. This is excellent!!! We had it for dinner tonight with Italian sausage and sautéed onion and mushroom. We haven’t had pizza in so long – we ate too much! 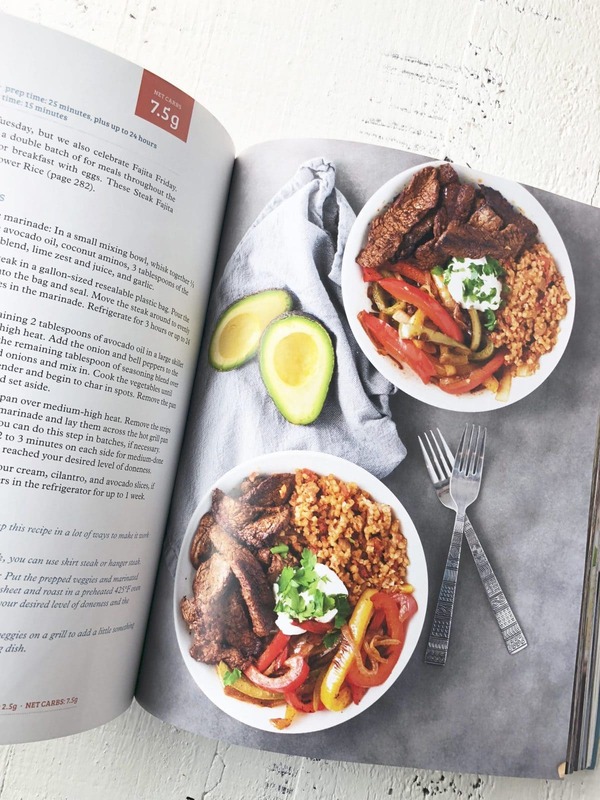 Thank you – this recipe is foolproof!!! 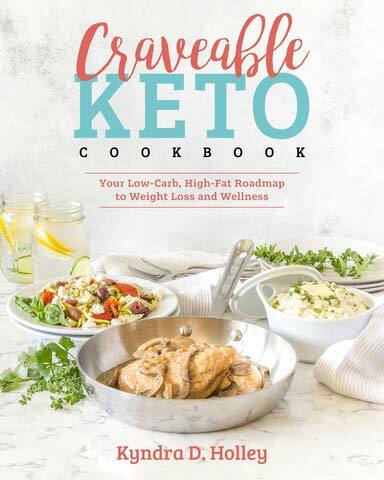 I just wanted to let you know how much I appreciate you r website and your Craveable Keto cookbook. The recipes work the first time ( that is SO great) and my family likes them 🙂 win win. The flavor combinations are great and the they are so satisfying. Thank you. Thank you so much for this recipe! When baking was complete, I worried it was a bit damp/ eggy. I let it cool and to me it tasted like cheesy garlic bread. I then used it for a pizza and SO DELICIOUS! We are peanut/ treenuts free here and I’m so happy to find something delectable we’re allowed to have. Thank you again so much for this recipe! I’ve been making it regularly to enjoy sandwiches. I love it! Bless you! Great recipe! At what temperature and time do you bake the pizza once it has toppings on it? The cabbage and sausage was fantastic! I can’t wait to make the pizza tonight. Thanks for one inspiration to make me eat healthier. This is amazing and very delicious. The only problem I have is that the parchment paper is too stuck to the pizza and hard to peel off. Any reco’s on how to fix that? 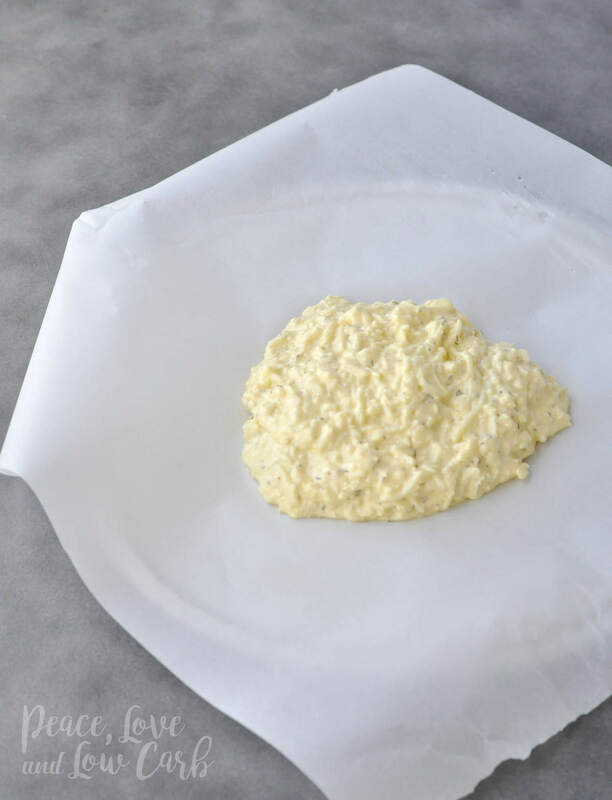 Did you use wax paper and not parchment by chance? 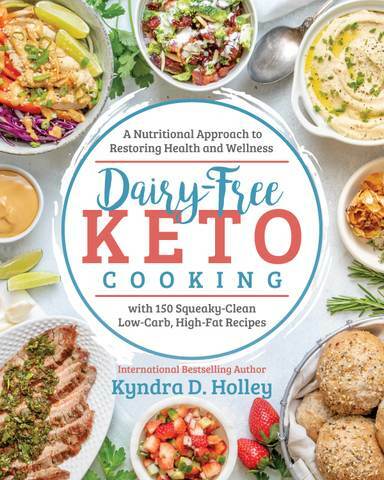 I am looking into Keto as a way for a bit. My problem is I just can’t tolerate dairy. Would it be possible to sub almond milk cream cheese in this crust? I find I can do better with aged cheeses so the bit of parm shouldn’t do too much to me. 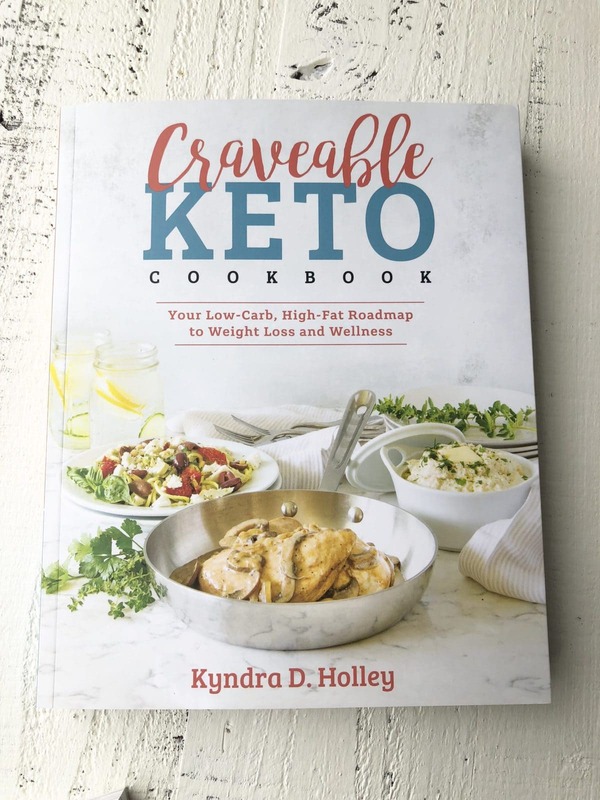 Kyndra, I absolutely love your Craveable cookbook! There is not a recipe I’ve tried that didn’t turn out fantastic! Everything turns out great the first time with no trial and error. Thank you for creating these delicious recipes and for tweaking them first so I don’t have to. This pizza crust is the best by far, I have it now at least once a week and don’t miss my old S.A.D. way of eating. 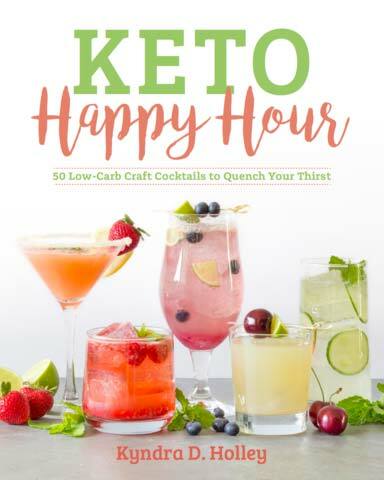 In fact your recipes made switching over to the Keto lifestyle a cakewalk! No pun intended. My new healthy body and taste buds again thank you!